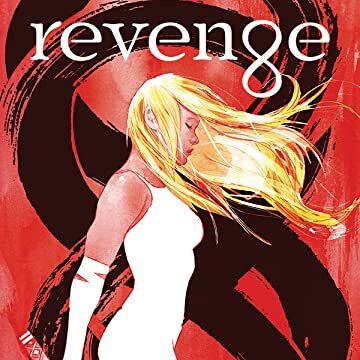 An all-new graphic novel inspired by ABC's popular television series "Revenge," cowritten by series writer Ted Sullivan! Emily Thorne is a wealthy and good-natured philanthropist who recently befriended the powerful Grayson family. But Emily's real name is Amanda Clarke. 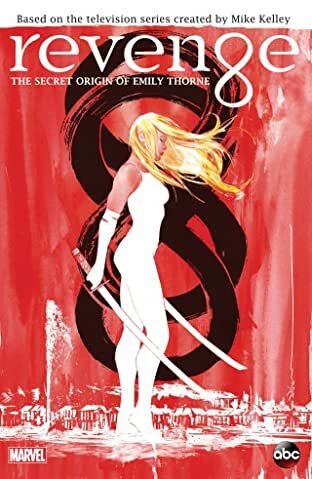 Twenty years ago, the Graysons' elite social circle framed Amanda's father for a horrific crime...and Amanda plans to destroy the lives of those who stole her childhood and betrayed her father. Now, experience Amanda's first mission of revenge! After training in Japan, the untested heroine finds herself infiltrating high society in Geneva. There, she uncovers secrets about her past...but her future will be short-lived unless Amanda can defeat a surprising enemy with ties to the people who destroyed her life! Prepare for a thrilling ride into the previously unexplored past of television's most dynamic - and dangerous - girl next door!